One City. One Month. One Book. 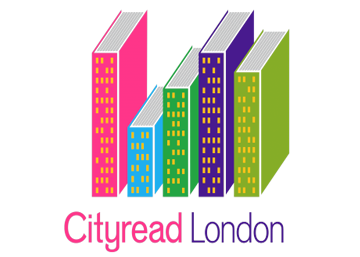 Cityread London is an annual festival of literature that aims to bring reading to life for the city's inhabitants, workers and visitors. 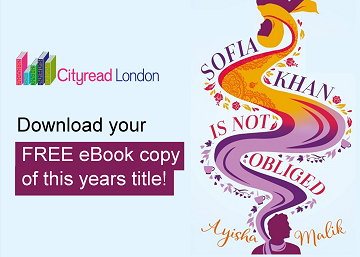 This year Ayisha Malik’s Sofia Khan is Not Obliged has been chosen as the city’s collective page-turner from 1st - 31st May.